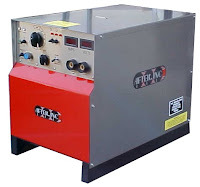 Automatic heat treatment power consoles are used to control various heat treatment processes (i.e. 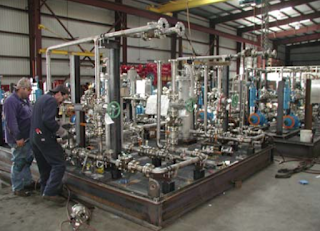 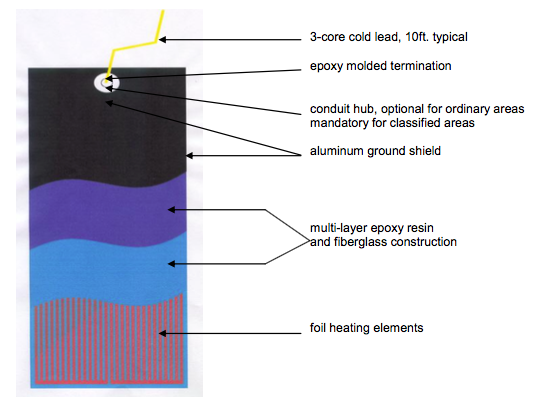 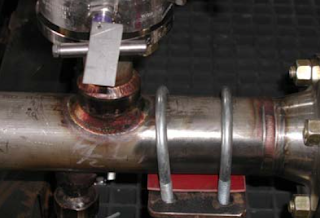 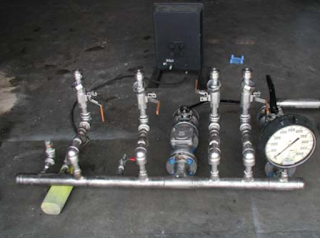 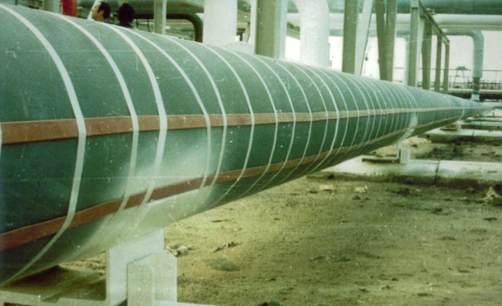 pre-weld, post-weld) by closely controlling the temperature of the item being welded. 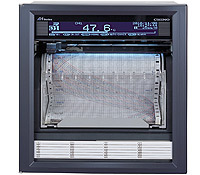 The power console accurately controls the ramping rate (up and down), the soak temperature, the set point and the time. 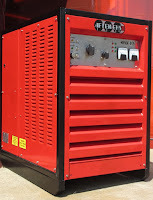 Power consoles are available from 2 to 24 zones of control. Zone can be used either in the fully automatic or manual mode. 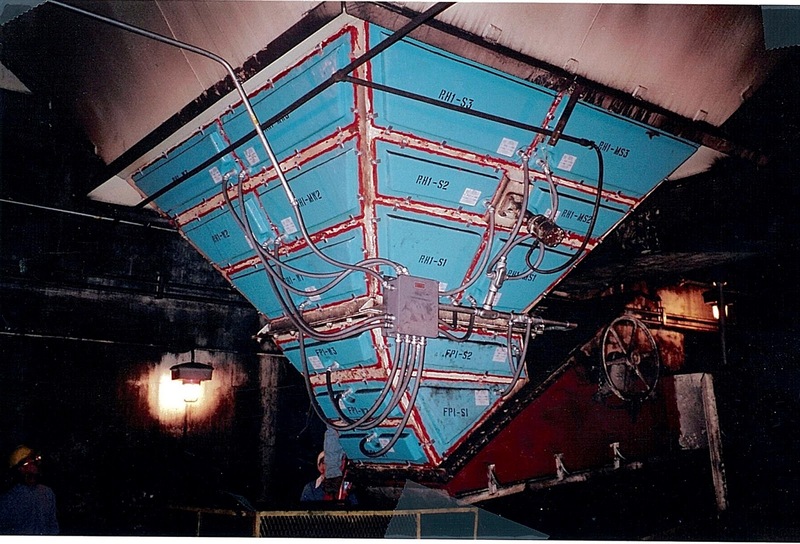 The power console is used to provide power to electric heating elements called ceramic mat heaters. 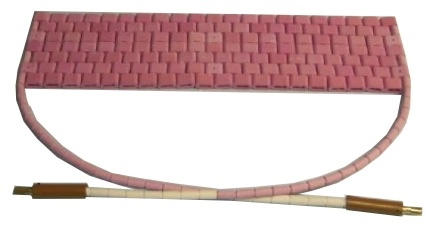 Ceramic mat heaters are constructed of nichrome wire interwoven into ceramic beads which provides electrical insulation and protection. These heaters are quite rugged and conform to curved and irregular shapes. 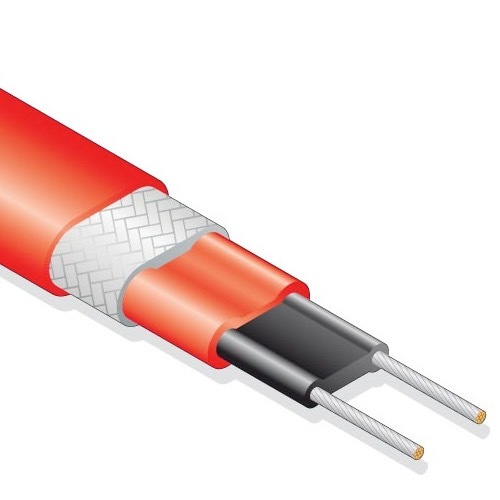 Thermocouples are used to sense the target temperature and send their signal back to some type of electronic temperature controller, recorder, or combination thereof. 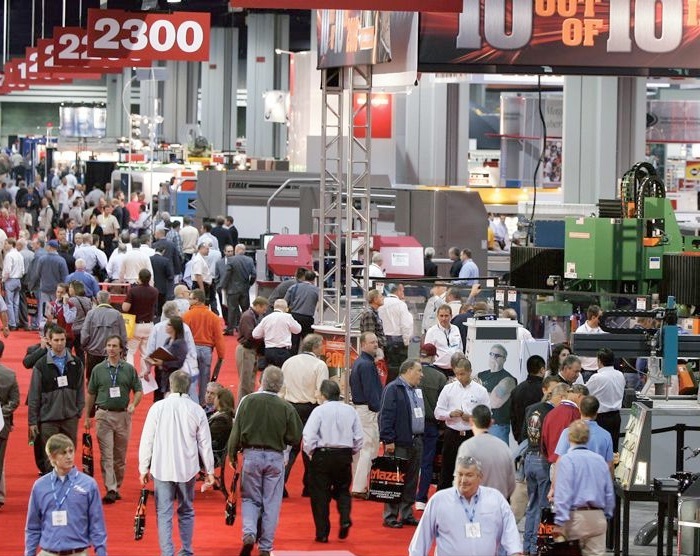 The sophistication of the control system can range from simple manual control to fully automatic control with large graphic displays. 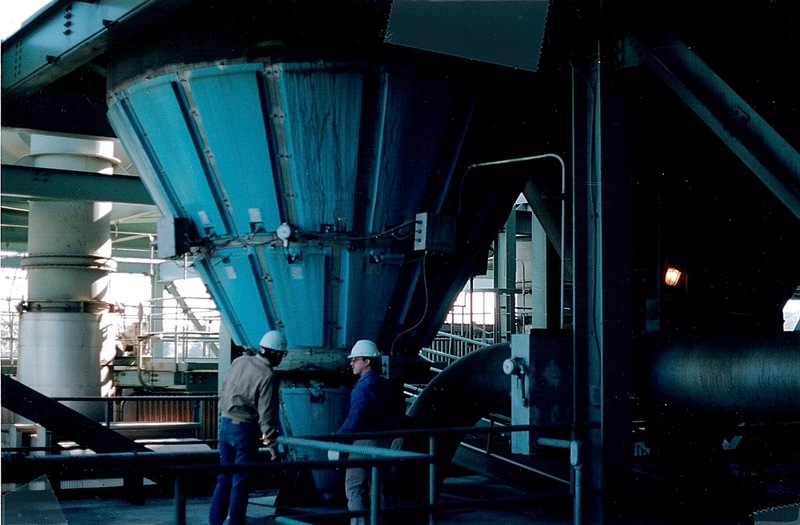 Recorders are frequently used to document the pre-heat, soak, and post-heat process. 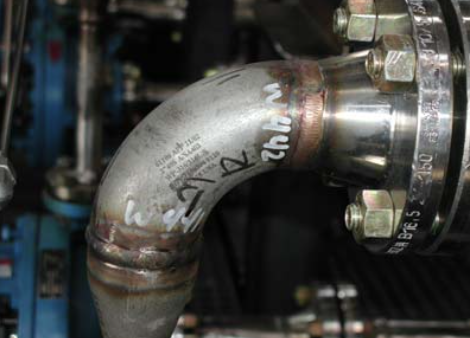 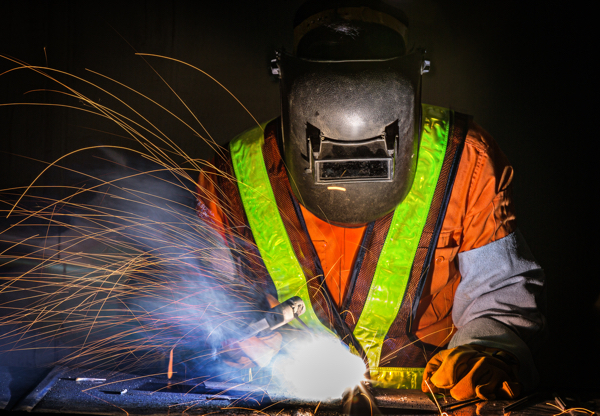 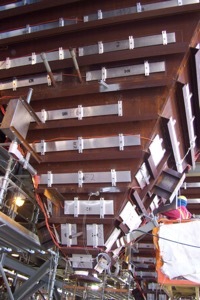 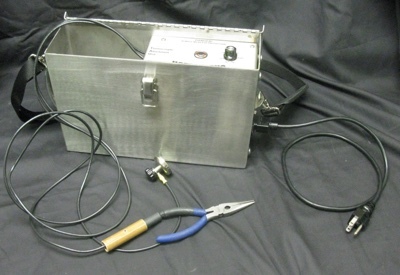 Welding integrity depends on precise and accurate control. 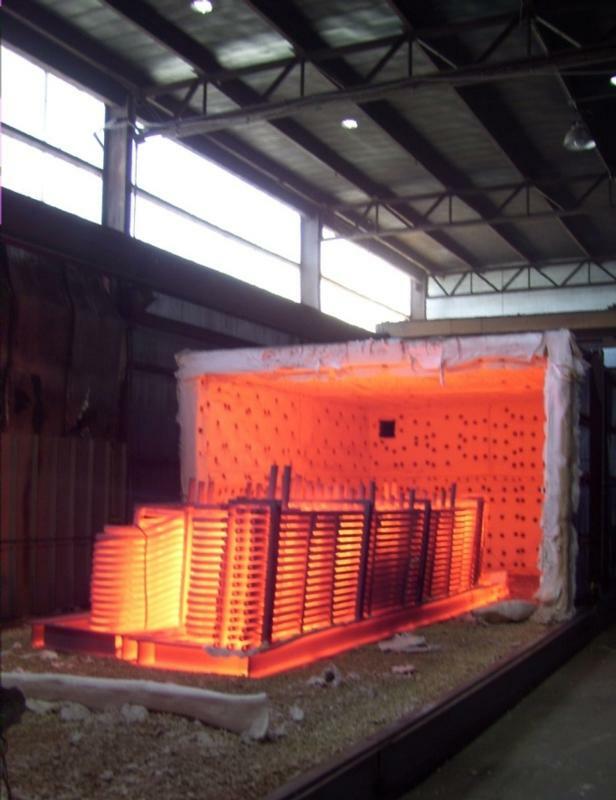 Heat treatment power consoles are built on sturdy chassis of steel and depending on ambient conditions, stainless steel. 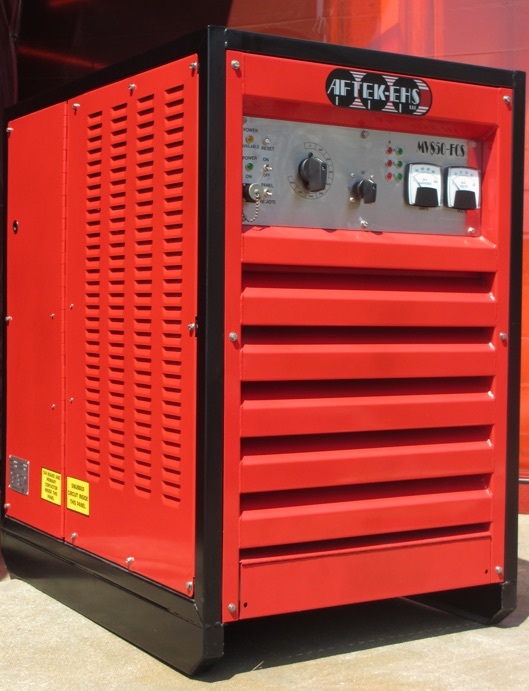 Construction includes wheels and handles for easy relocation and many electrical components for safety and convenience (such as amp meters, indicator lights, cut-off switches, fuses, and alarms).